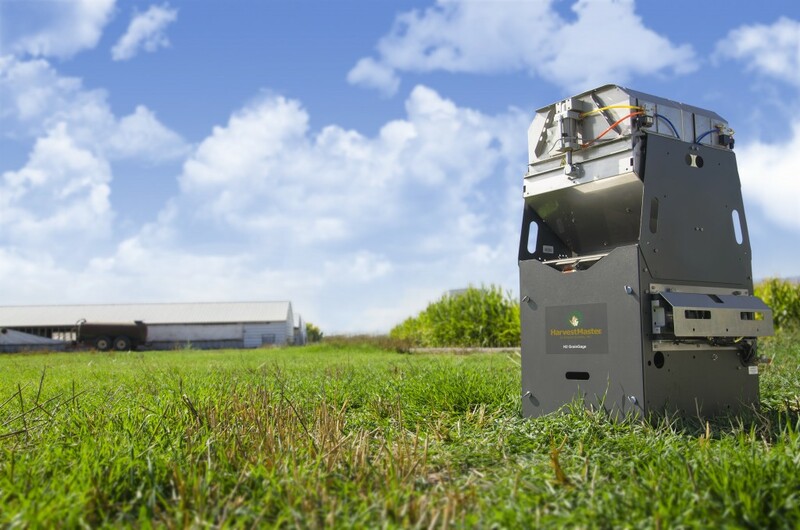 Meet HarvestMaster’s newest harvest data system for agricultural research, the H2 High-Capacity GrainGage™! Designed especially for collecting highly accurate data on large-plot, high-volume grain samples like corn or soybeans, the H2 implements new, advanced technology to significantly improve data accuracy and efficiency, while cutting down on maintenance. It’s also available in both Single and Twin Plot models. Patented sensors filter out external factors like slope & motion. New, streamlined design reduces grain compaction & helps move grain through the system, resulting in unbiased results. Specialized technology provides high-accuracy data without needing to stop the combine. Collects test weight, moisture, & plot weight data simultaneously, cutting down cycle times. New design minimizes maintenance & downtime. Built-in mechanisms continually monitor system’s operation to ensure everything is operating smoothly for the best data possible. Displays & sensors provide feedback to the operator if something is not working correctly. Assures breeders the highest quality data possible. HarvestMaster is showing the new H2 GrainGage at the American Seed Trade Association’s Annual Meeting, going on now until Dec. 12 in Chicago, IL. If you’re there, head on over and check it out in booth #632. If you’re not attending the show, learn more about the H2 here, or by contacting HarvestMaster online or by phone at 435.753.1881.